There are a variety of lures and baits to use when saltwater fishing! 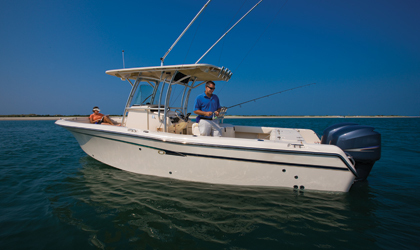 Here are some of the many different tools you can use when saltwater fishing! Here are some of the different rigs you can use when saltwater fishing! Here are some different lines you can use when you're out saltwater fishing! Here are some of the different hooks and sinkers you can use when saltwater fishing! Here is a list of rigs for freshwater fishing! Here are some of the different reels you can use for freshwater fishing! From jigs to poppers there are a variety of lures to use when freshwater fishing!